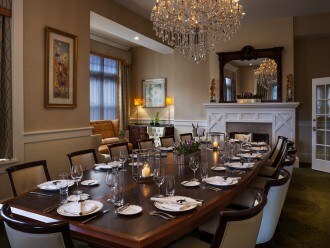 Wayne Hotel offers a splendid alternative to traditional hotel accommodations. 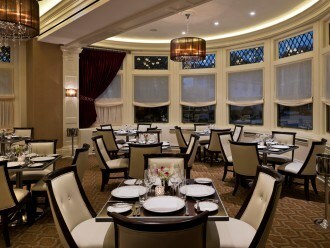 Experience the charm of a time gone by with all of today’s amenities. 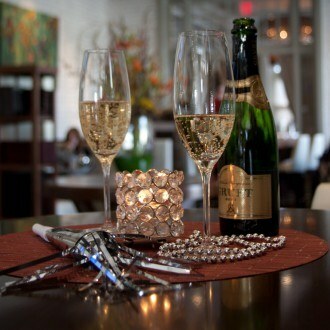 Celebrate the New Year at Paramour with a special five-course prix fixe dinner on New Year’s Eve and Brunch on New Year’s Day. 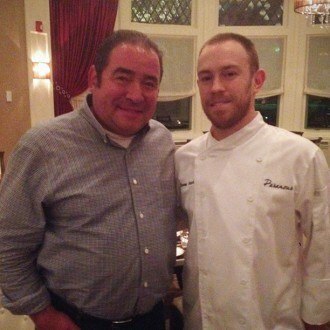 Chef Emeril Lagasse﻿ returns to Paramour. BAM! 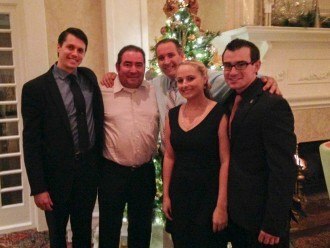 Instead of spending hours cooking at home, enjoy a stress-free Thanksgiving and let Paramour prepare a festive and filling Four-Course Thanksgiving dinner for you and your family. 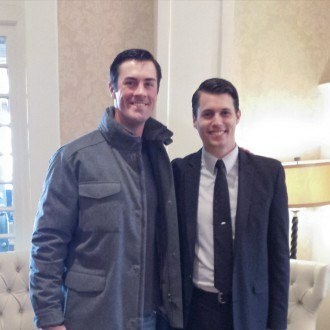 Cole Hamels, World Series MVP Pitcher for the Philadelphia Phillies, lunched with his wife Heidi and friends today at Paramour at the Wayne Hotel…. 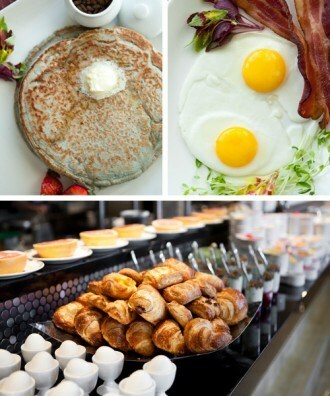 Paramour’s Sunday Brunch is coming to Saturdays!